Railpictures.ca - Earl Minnis Photo: CN 3152 with Toronto to Windsor train 141 arrives on time at Windsor’s Walkerville station February 12, 1976. | Railpictures.ca – Canadian Railway Photography – photographie ferroviaire Canadienne. 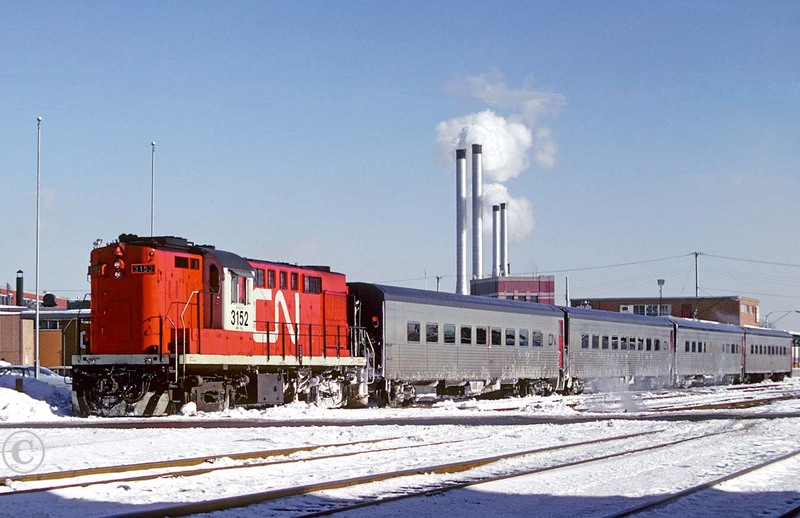 Caption: CN 3152 with Toronto to Windsor train 141 arrives on time at Windsor's Walkerville station February 12, 1976.